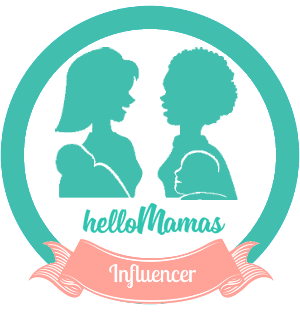 I've been trying to juggle my one year old, my love of blogging, and the Blog With Pip Course I'm currently doing. It's tough to find the time to do those last two because my little guy comes first. One of the assignments we have been given in our course is to do a photo safari. I love taking photos on my proper camera, not just my iPhone. I haven't done it in awhile. This assignment was a fun challenge because it bundled my one year old, photography and my blog, and getting an assignment done all in one. We headed out to bar beach for a family picnic. Charlie took off on me while I was eating so I got my long range lens out to capture him in the clover. Another shot I captured from far away of Charlie approaching a friendly dog. I love these beach flowers! This busy bee had a very large amount of pollen on it's belly. These two had so much fun together chasing seagulls. They completely exhausted themselves. My little guy finishing his dinner, and NO he is not supposed to be standing in his highchair. 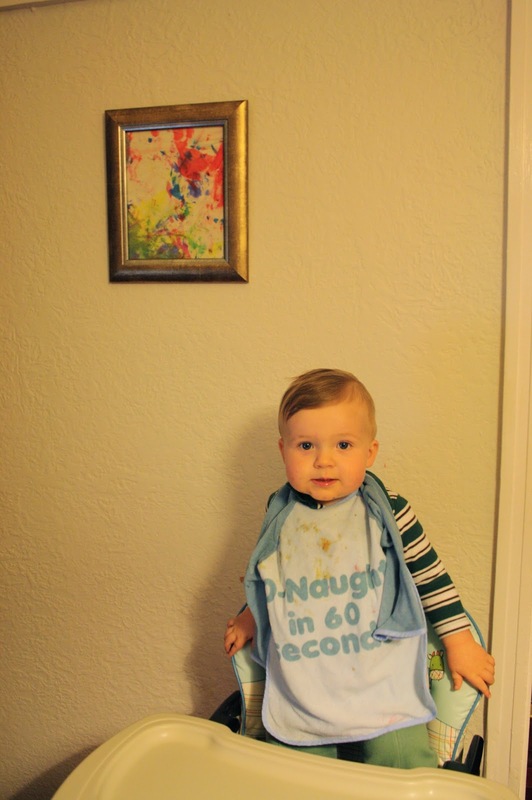 Please note his first painting is framed above him. The joys of living on a main road, fast cars. You can't tell but the moon was actually amazing and full when I took this after dusk. I love your pics of Newy! :) And I giggled at the cute photo of Charlie and the dog! Both looking at each other quite seriously. CUTE. Beautiful photos. Thanks for sharing some of your life with us. These are gorgeous! I particularly like the one with the dog, the expression on both their faces is priceless. LOL. I have those 'beach flowers' in my front garden. They grow anywhere but they're beautiful. Lovely shots. @roboschmobo do you know what they're called. I love them. What amazing photos and precious memories you have captured here - all while multi-skilling - love it! What a fun assignment!! I bet you passed with flying colours. What a cute little guy you have. I love the photos of your boys and the seagulls! Looks like so much fun! Your photos look amazing and your little guy is so cute! What a great name. I bet they would be fast friends @Clare. We call Charlie the Tank. @Lisa @ Random Acts Of Zen Thank you so much. That's really encouraging. It a small hobby I enjoy but haven't put much into. Maybe I need to do that. "great photographer." WOW @Renee at Mummy, Wife, Me! That is such an incredibly nice thing to say. I really appreciate your freed back. I do think we need to get a dog for Charlie. Maybe one day when we live in Canada and have a bigger yard! @TeganMC Thank you on both counts! He is a cheeky little critter. Always into something. Makes me crazy. haha! @Bubfriendly Winnie Thank you so much for the encouraging comment re: my very amateur photography! Meet Me at Mikes (Blogger )- Pip Lincolne runs a Blog with Pip course. IT is jam packed with information. @annstuck Unfortunately my busy little beaver of a son has kept me in week one of my 4 week school. This part is from week 3 - I skipped ahead 'cause I couldn't resist a photography shoot. Thank you! Barbe @fashionista in suburbia I love you so much right now for saying so! Thank you so much. I am definetly an amateur when it comes to photography but I REALLY love getting behind a camera ALOT! Thanks for the encouragement!